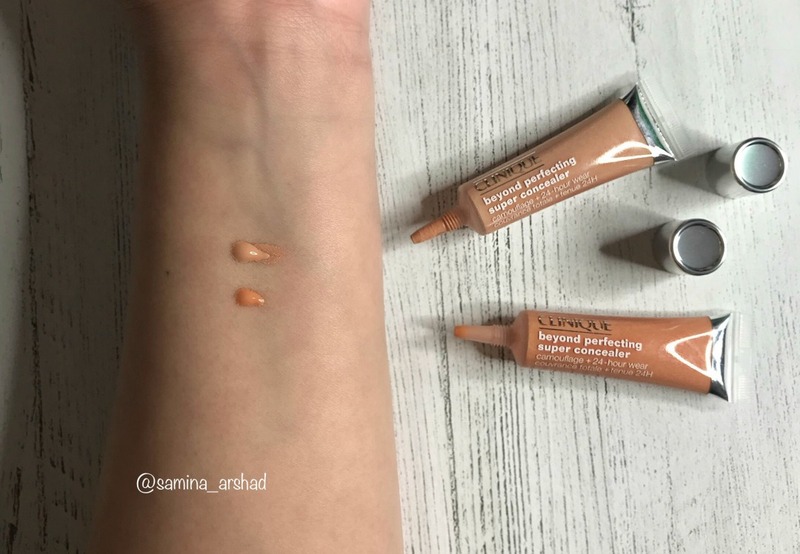 This week I have another Tuesday Takeover reviewing the new Clinique Beyond Perfecting Concealer and this time it's by the lovely Samina Arshad of Pretty Little Statement who I found on Instagram. 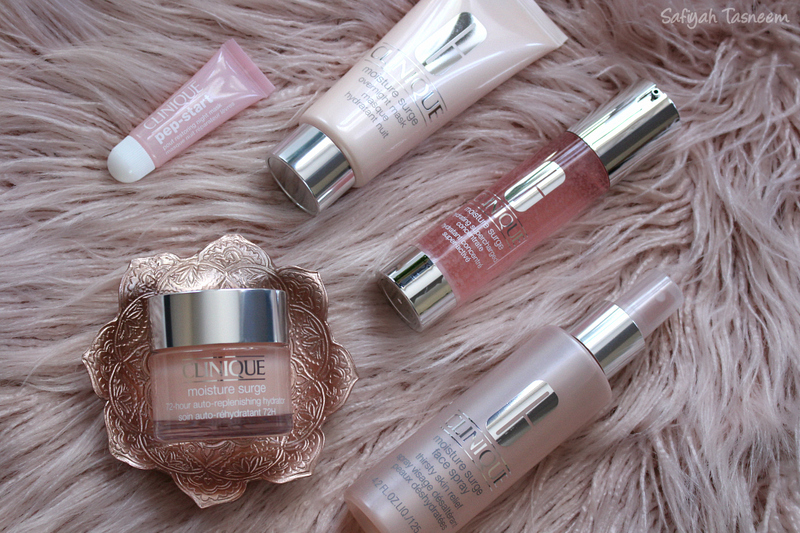 Samina used to work for Clinique so I thought she'd be perfect to review this with her background knowledge of the brand too, read on to see what she thinks! Soo, I started planning and writing this post during Ramadan but between exhaustion of fasting, salah etc, being a single mum anddd posting regularly enough on instagram etc. this post got delayed. But it's better late than never and these gifts can also be bought for occasions like birthdays etc, so here's my Eid Gift Guide - Small Businesses edition. Alhamdulillah this year and last I've reached a point in the blogging world where I'm able to comfortably request samples for gift guides/blog posts etc, so it really does help with content I have in mind like the last Oud post. This year particularly, brands are understanding that there's a huge market around Ramadan/Eid and personally I am glad that they recognise this; maybe in the future there can be more Eid related/designed products like The Body Shop currently do (see the Ramadan calendars here and here). More often than not though, we forget that small businesses have also catered to our needs for Eid/special occasions and I like to include them on my blog to help support them if I can, as it's amazing that they've had the initiative to create what they have. 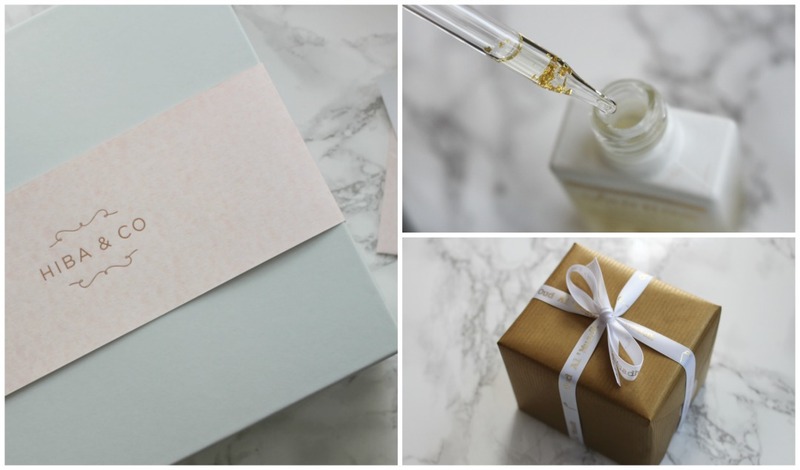 Last year I focused on this Stationary post from small and established businesses, this year I put a little request out on my Instagram to see what was out there and was impressed with the brands in this post, so read on to see what I came across! For the longest time I've been meaning to write some fragrance related posts because back in my retail days I did do a couple fragrance jobs which involved some training and I think that it would be valuable information for people to know! Fragrances are very personal and in all honesty it's always best to sample a fragrance rather than read reviews online (there's something inexplicable about how a scent can take us to a special memory or place), but if you know what kind of fragrance notes or scents you usually like, then these posts should hopefully help. I'm going to start the "Fragrant Fridays" series with this Oud Eid gift guide which has super luxury fragrances in it for someone very very special. This could be a parent, a partner or a super close friend or family member that you really appreciate, (which is who some of these fragrances will be going to this Eid). Sometimes the average gift isn't enough for someone who's helped you during difficult times and this is where a luxury gift like Oud (that no one else will get) will say it all for you. I can't believe we're already in the last 10 days of Ramadan, it literally just felt like yesterday that we started fasting?! 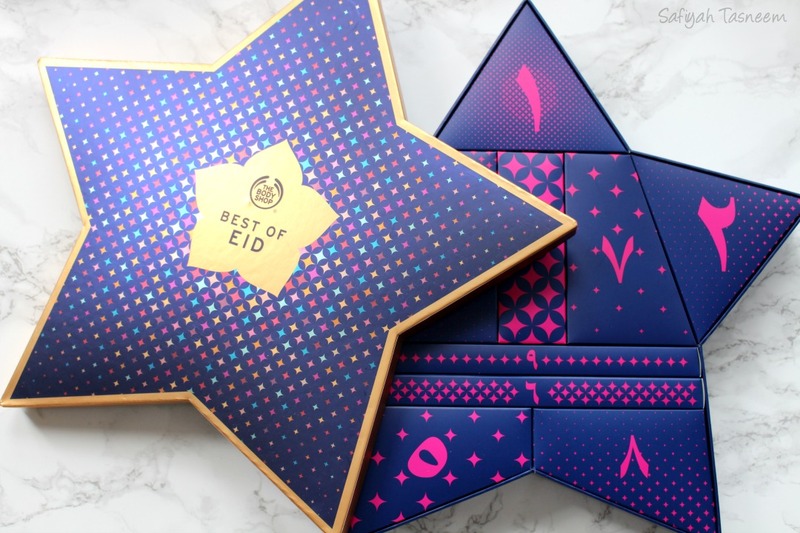 This year The Body Shop have released this "Get Ready For Eid" 10 day beauty calendar instead of the 30 day one last year (check the blog post here!) and as much as I absolutely adored the packaging of last years one, this year's actual products are better. Read on to see what's included! Ramadan is once again here and this year I was ever so kindly sent the most thoughtful PR package I've probably ever received from none other than Clinique. If you guys remember my "Thirsty Skin" blog post last year in Ramadan, you'd remember me writing about a host of ideas for dehydrated skin, which is very common for those of us fasting as we are of course not eating or drinking water for up to 18 hours+ here in the UK. This year, Clinique sent out care packages of their Moisture Surge skincare range to a couple Muslim bloggers and I was pretty touched, as even to this day, many brands and non-Muslims in general still don't know that we don't drink water in daylight hours! Most brands have at least one product or skincare ranges for dry/dehydrated skin (as you probably saw in my blog post last year), but the fact Clinique were so thoughtful about sending their hydrating range this year to Muslim bloggers, it really spurred me on to write this post and of course explain the MS range which I was familiar with but didn't realise included this many products. It's only been about a week and a half of trying these but read on to check out the Moisture Surge products sent and what I think so far!